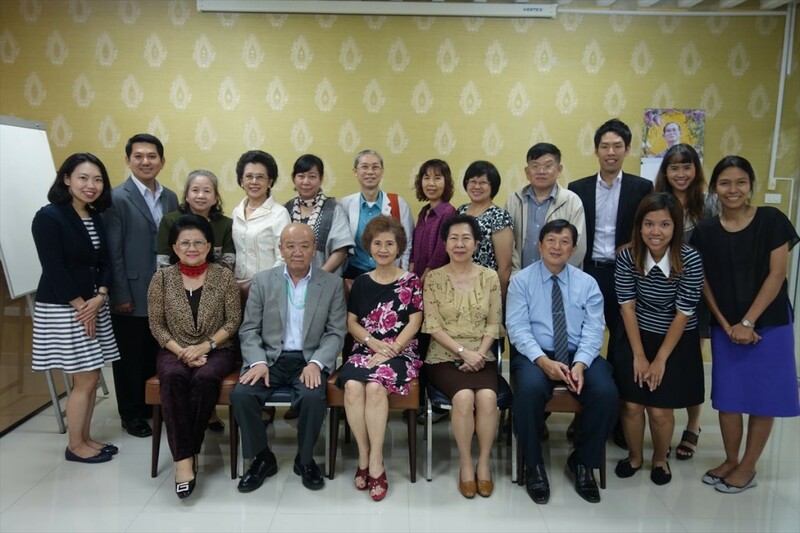 JSPS Alumni Association of Thailand (JAAT) organized the 1st Executive Committee of the year 2016 on 27 April at the office of National Research Council of Thailand (NRCT). Mr. Yamashita, Director of JSPS Bangkok Office, explained the JSPS Guidance Seminar Program of this fiscal year. The seminars will be held at Mae Far Luang University in Chiang Rai on 26 May and at Chaing Mai University in Chiang Mai on 27 May. The other seminars are to be held in series at other universities as well. Dr. Sunee proposed that JAAT should orgnaize its Scientific Seminars at regional universities. After exchanging of comments on this matter, including the style, content and budget of the seminars, the meeting decided to set up a working group to consider these matters. Dr. Jiraporn reported the accountig for fiscal year of 2015. Mr. Yamashita mentioned that JSPS Alumni Association of Philippines (JAAP) and JSPS will hold the seminar on 29 July, on the theme of “Sustainable food System innovations in the changing global environment” and that presidents of JAAT, Bangladesh JSPS Alumni Association (BJSPSAA) and Nepal JSPS Alumni Association (NJAA) will be invited to the seminar by JAAP. He also mentioned that JSPS are now selecting two Japanese speakers for the academic seminar co-hosted by JSPS and NRCT in this August. The next JAAT Executive Committee meeting will be held on 13 July, 2016.